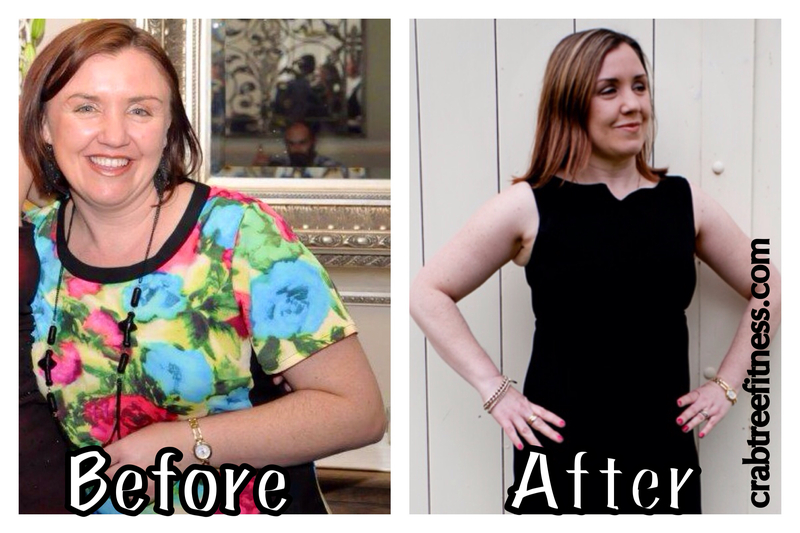 Drumroll please…………….Let us introduce to you some amazing transformations of Crabtree Fitness Professionals clients for 2013. 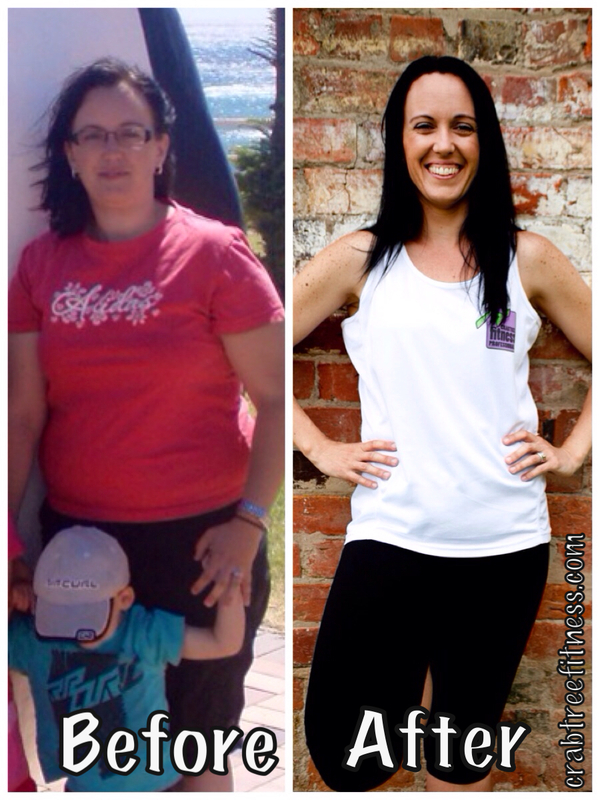 BIANCA My journey to a healthy life began when I stepped on the scales and saw a number I couldn’t have imagined. An ad in the school newsletter for “Mum’s Bootcamp” was the start I needed. Just turning up for the first session was one of the toughest moments I have faced. Six months later the toughest moment I face is choosing what weight to lift! Finally, the friendships I have made with those who sweat with me, keep me coming back. The bonds I have formed with these people make working out fun. What can be better than that? NIC Over 12 months ago I wasn’t looking after myself properly or finding time to fit fitness into my busy working mum life. 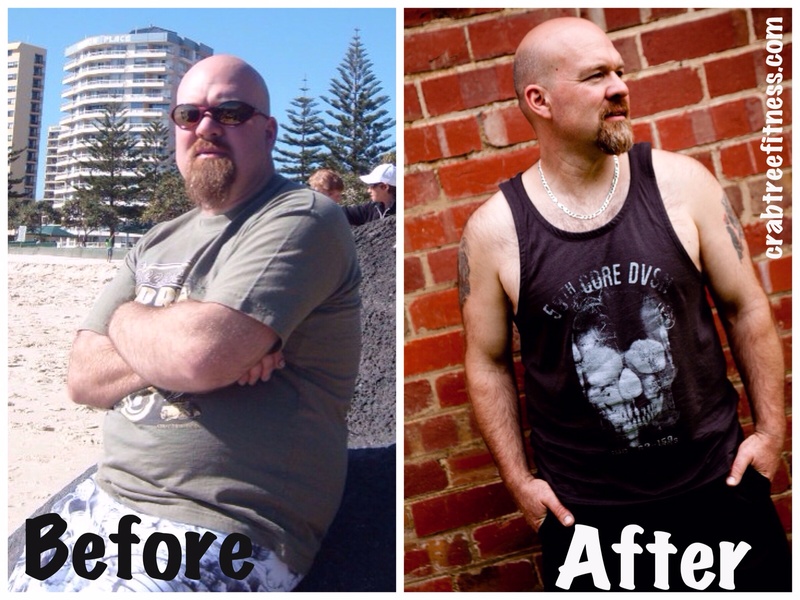 I decided enough was enough and I needed to make changes and improve my health and fitness. So I talked 2 girlfriends into coming along with me to Crabtree Fitness Professionals Bootcamp. We go twice a week and WE LOVE it! I’ve met an amazing group of people who I love working out with. We have lots of laughs, I talk too much and get in trouble 😉 but it’s always lots of fun and is a great way to start the day! I cannot recommend Crabtree Fitness Professionals enough. I am fitter, stronger, happier, healthier, and more energetic but most importantly I am being a positive role model for my 2 gorgeous young girls. Whenever people ask me what I have been doing to make such significant changes to my appearance, I proudly tell them where I go and what I do, all the while blushing because I am still not used to getting comments and compliments on the way I look. If you had of asked me at the beginning of all of this, would I see myself in love with exercising, I probably would have laughed at you!! Thankyou thankyou thankyou Jac and Paul, I really couldn’t have done it without you! As a ‘lazy runner’ for over 10 years I didn’t push myself outside my comfort zone and it showed. I initially started running with the Crabtree Fitness Social Running Group and then joined their Bootcamp. I started to see improvements within weeks. My fitness level increased, I saw the shape of my body change and as a result my first love, running, improved. I recently achieved the ultimate running goal which I would never have thought possible for me, I ran a marathon. I began my journey with Jackie and Paul two and a half years ago. Before that I had no desire to exercise, let alone get a sweat up. My wife encouraged me to improve my quality of life and join bootcamp. So I did. It wasn’t what I expected, there was no yelling and screaming or forcing you to do things that put you in danger of injury and I certainly didn’t expect it to be such a friendly and social atmosphere. Since then I have never looked back. The support and encouragement given by Jackie and Paul has improved my quailty of life ten fold. I am fitter, I am stronger but most of all I am a great role model to my kids. I’m no longer the dad who gets home from work and sits down on the couch with a few cans of Jim. In fact I hate to admit it but I’m now addicted to exercise. 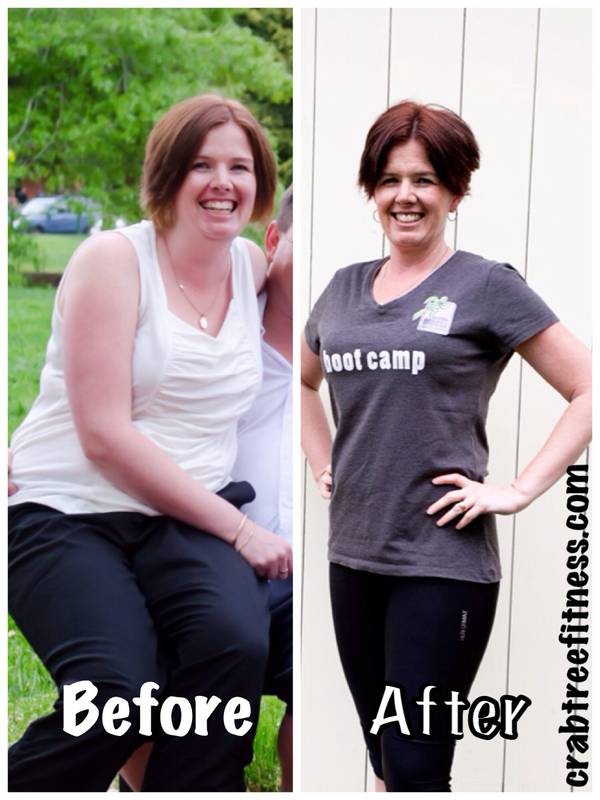 AMBER I started with Crabtree Fitness Professionals attending bootcamp in February 2013. I wasn’t doing this to lose weight, as I didn’t need to. I did it to get fit, tone up and have more energy to keep up with my family. I have achieved a lot in these months and now I can fit into clothes that I haven’t been able to for a long time. My body is a lot more toned now and I even have the start of a 6 pack!!! I am not feeling as tired anymore and have so much more energy to run around with my kids for much longer. I have also started running – I can now run 6km. 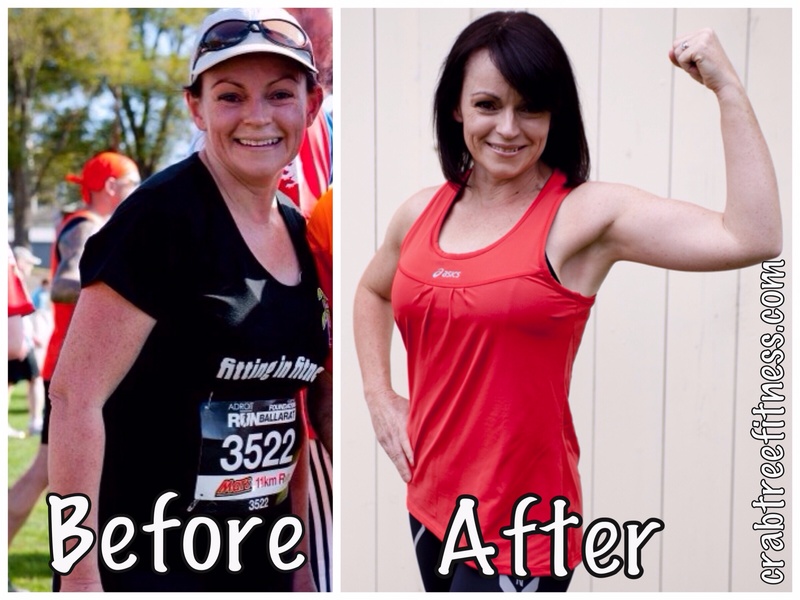 I go to the Mum’s bootcamp – Jackie is fantastic and full of support in both nutrition and exercise. I can also take along my 4 year old – no excuse not to exercise now!! MICHELLE I used to be inconsistent with my nutrition and my exercise. I felt unmotivated, tired and uncomfortable in my clothes. 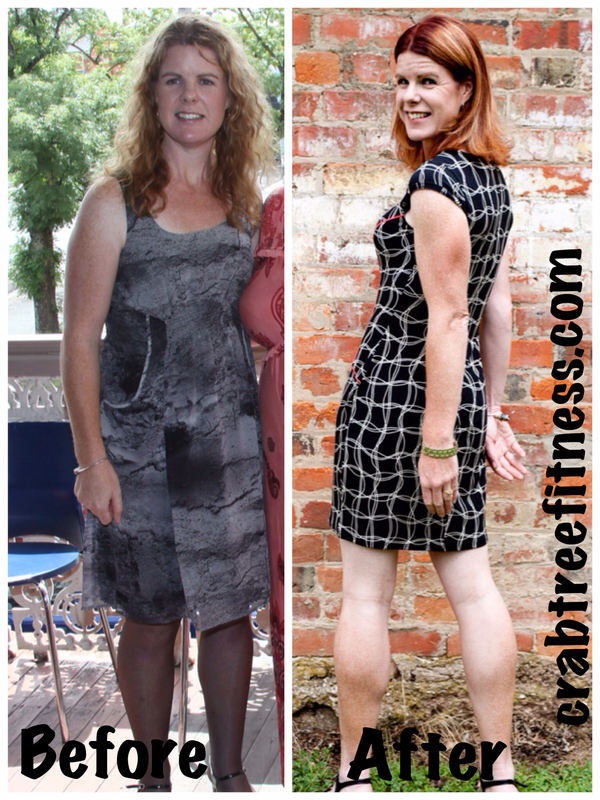 After joining Crabtree Fitness this all changed. I am now consistent in both my nutrition and exercise. I now feel energetic, fit, fast and fabulous. Congratulations to EVERYONE on a fabulous year here at Crabtree Fitness Professionals. We are so proud of you all!! Previous Post What Do Personal Trainers Eat?